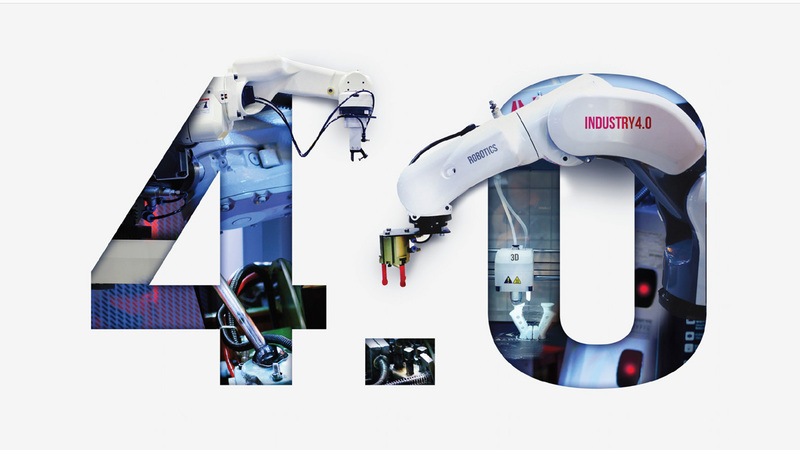 The Fourth Industrial Revolution (4IR) is characterised by the exponential changes to the way we live, work and relate to one another due to the adoption of cyber-physical systems and the Internet of Things (IoT). As we implement smart technologies in our factories and workplaces, connected machines will interact, visualise the entire production chain and make decisions autonomously. Previous industrial revolutions liberated humankind from animal power, made mass production possible and brought digital capabilities to billions of people. The 4IR is, however, fundamentally different. It is characterised by a range of new technologies that are fusing the physical, digital and biological worlds, impacting all disciplines, economies and industries, and even challenging ideas about what it means to be human. systems created by intelligent networks of machines and data. leadership style during this pivotal time cannot be underestimated. and its future well-being depends on their timely adaptation to these changes. governments could fail to employ and regulate new technologies to capture their benefits. security concerns where inequality may grow and societies could become more fragmented. educational institutions, labour, and social partners, which help ensure positive outcomes for people while enabling production workers. transform their organisations to stay relevant and competitive amidst unprecedented change, but they must do so in a manner that guides the people in their workforce to opportunities and prosperity. unprecedented technological advances drive seismic shifts. becoming “smarter” and more efficient as machines, and humans start to work together, and we use connected devices to enhance our supply chains and warehouses. In particular leaders and citizens will have to work together in shaping a future that works for all by putting people first, empowering them and constantly reminding them that all of these new technologies are first and foremost tools made by people for people. We will have to be proactive in shaping this technology and disruption. This requires global cooperation and a shared view of how technology is reshaping our economic, social, cultural and individual lives. and critical thinking skills they will need in the future workplace. stewardship as the business landscape takes on new dynamics. more human kind of leadership. Leaders will have to harness the collaborative intelligence of their organisations and create agile teams to deal with the incessant disruptions. knowledge workers will require a very different mind-set to the ‘run of the mill’ leadership. to see the big picture and the very fine detail simultaneously”. Leaders will have to recognise and extract the relevant and valuable insights from the quantity, granularity and speed of available information. impossible to predict what will happen next. challenge our ideas about what it means to be human. Paresh Soni is Associate Director for Research at the Management College of Southern Africa and writes in his personal capacity. PrevPreviousWhy study Supply Chain Management? Here are 3 compelling reasons!